If you’re thinking to develop an app like Uber for finding dog walkers, this blog lies information as what you have been looking for. Here, we’ve also covered some essential features of what an ideal dog walking application must have embraced. As technologies keep advancing, the number of business niches are emerging, growing, and prospering. 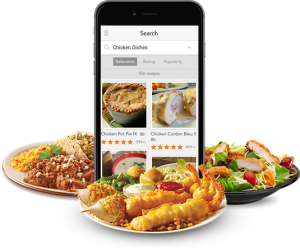 One of the significant of aforesaid businesses is on-demand apps. No matter what, such apps have already become an inherent part of our lives. In the same way, you must be well aware of a best dog walking app, Wag, which is now recognized as ‘Uber of dog walking’. According to the latest report from TechCrunch, “Wag raised $300M from SoftBank, the Japanese technology giant”. In addition, SoftBank is well-known for providing liquidity to extant shareholders. 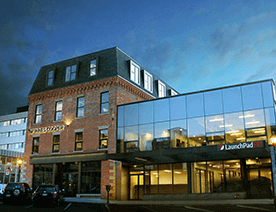 Apart from the SoftBank, there are other Investors as well, including Battery Ventures, General Catalyst, Sherpa Capital, and Freestyle Capitals. There’s another report from the Crunchbase, which reflects, “In April 2017, Battery Ventures (a venture capital firm) secured $40M funding round in Wag”. 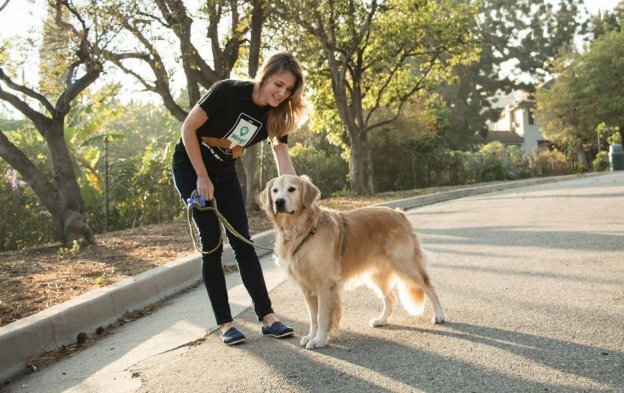 Based in Los Angeles, Wag is a dog walking app, which allows dog owners to book a dog walker on-demand or at their conveniences. Within minutes, while users are not in their homes, they can schedule for dog walkers, which could come to the house, and take their pets out for the walk. Furthermore, Wag walker app connects any user with wag walker nearby. If we are talking about the dog walkers, according to the sources, “They can make up to $17 per 30 minutes walk with a dog”. 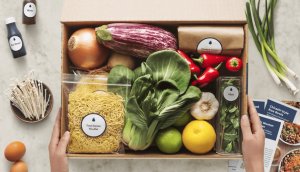 The service provided by Wag works very similar to Uber, Postmates, or TaskRabbit. Now, we’ll take you straight into the growth of widely-recognized dog walking app like Uber – Wag, which will help you to aware of the growth of Wag app till now. There’s no room for doubt that Wag dog walking app has been doing well since its emergence. Here we’ve rounded up the data, which would reveal the insights of this on-demand dog walking app. Let’s have a look. There’s not much of a doubt in that, the growth in the usage ranks has been exponentially growing. Well, in the below image, you can see the data by a digital marketing intelligence firm, SimilarWeb. Launched back in 2015, Wag has gained rapid popularity, which you can see in the below image by Google Trends. Ultimately, the idea of creating a dog walking app is simply worth. If you’re among those, who are looking up for ways to turn your idea into a successful dog walking app like Wag, let’s dive into four essential features that can add value to customer experience. 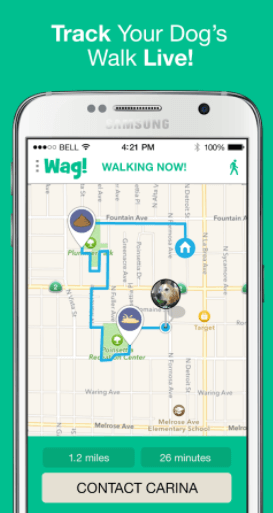 Wag app enables dog owners to track their pouches’ locations through built-in GPS tracking. You may be already aware of such feature that is known as Puppy Tracker in Wag app. This feature is a slick solution for daytime dog worries of their owners. However, by considering these features, you can create a better version of the app in the niche of on-demand dog walking. 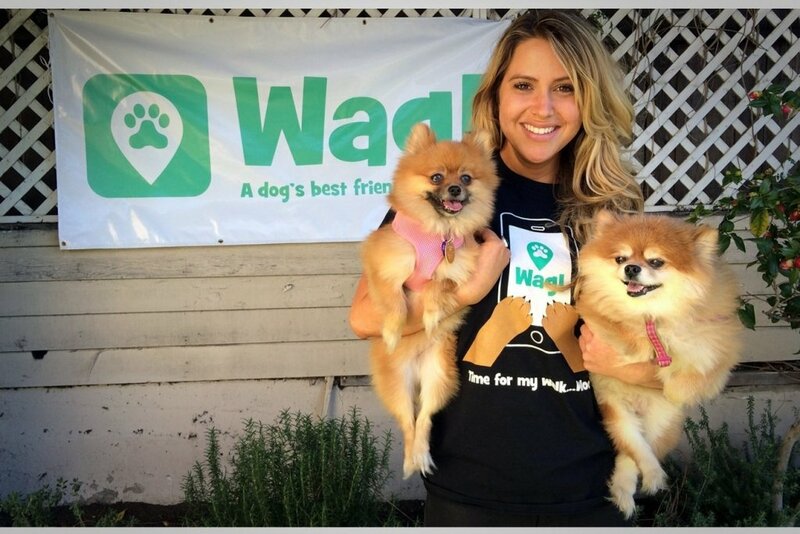 One of the fastest growing startups in Los Angeles, Wag provides comfort to busy pet owners. There’s an abundance of features provided by Wag app. So, there’s another feature which is essential because of security reasons of pet owners. In order to maintain the security of dog owner’s house, a dog walker is provided with a Wag lockbox by the company itself, which is free of cost. Therefore, the key of the owner is never out of your possession except for the dog walker. So, this is one of the must-have features if you are planning to invest in such on-demand dog walking apps as it will ensure the security of your app users. 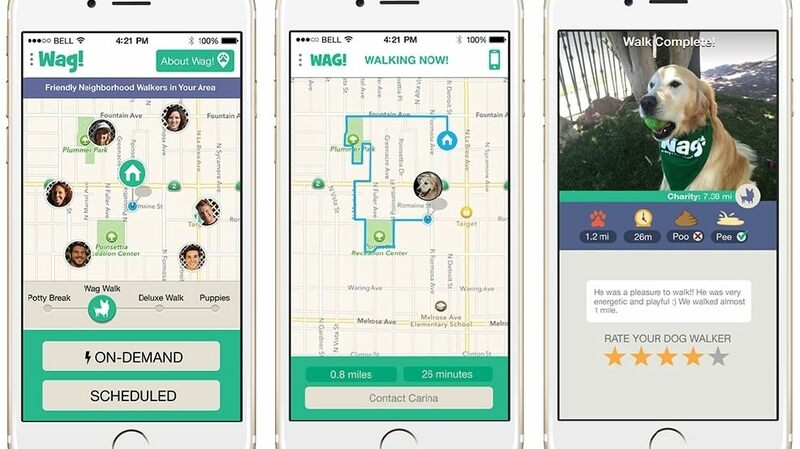 Undeniably, Wag app is designed to provide a pet owner as much information as possible about the dog walker. 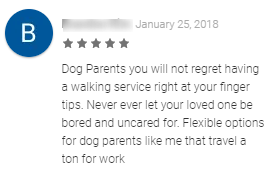 There’s also a useful feature, which allows the pet owner to write a review about the dog walker after completion of the walk. After completing the walk, the pet owner receives the report card through the Wag app. Additionally, it also allows the pet owner to meet the dog walker ahead of time. While making an app like Wag, you can also look out for this feature that allows owners to share ratings and reviews for dog walkers. With less than 15 minutes, pet owner gets an image of dog walker with his pet at the end of the walk via push notification. As it will ensure the owner that his dog is safe, secure and back at the home. So, there is another important point, however, which you can consider in developing an app like Wag is to let pet owners know the time as well as the image of dog walker at the end of the walk. Informing through such push notification of arrival of his dog, your app like Wag can build trust among users. These are the essential features, which we’ve listed above, that can make your dog walking app successful and unique. Note: Creating an app like Wag is not that easy as it looks like. Although, the company, Wag has strived hard to build a successful business model in terms of on-demand dog walking app. 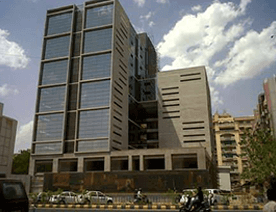 Undoubtedly, they constantly enhanced its app along with useful features. If you’ve been trying to discuss your ideas on on-demand solutions like this, then you can authenticate it with a trusted mobile app development company. 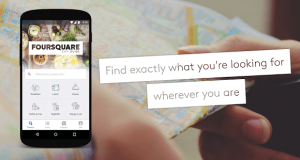 – What do you think about the dog walking app like Wag? – Do you have any such idea, which you think can be one of the best on-demand dog walking apps? – Do you want to hire a dedicated developer to have an app like Wag? To resolve these questions and queries, you can get in touch with the below-given form. 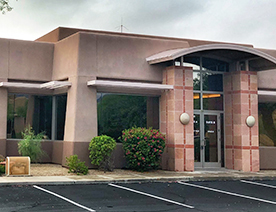 Our dedicated business team will revert you within 48 hours! This page was last edited on December 14th, 2018, at 6:18. Types of Social Media Applications and How they Make Huge Money?